Plantronics Voyager UC Series undoubtedly provides the smartest headset and headphone for mobile professionals with unmatched audio clarity and voice control. Plantronics Voyager UC Series Wireless Headsets designed specifically to provide connectivity with multiple devices like smartphones, PC or tablet. 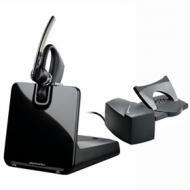 When headsets put on, the “Smart Sensor” technology allows a user to take calls without push any button. The multi microphones in Plantronics Voyager UC Series Wireless Headphones aid in eliminating the noise and discordance caused by the wind or any background sound and ensure maximum clarity of voice. A newly added feature of voice command allows the user to answer a call, redial and even check battery level by just tapping the voice command button and make their call convenient and easier. 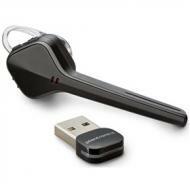 Plantronics Voyager UC Series Wireless Headsets and Headphones own a lot of important and efficient features. Plantronics Voyager UC Series Wireless Headphones can be purchased worldwide from our online store named Telegiants, a value added distributor specialized in headsets since 1964. 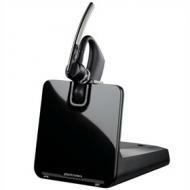 We have distribution of Plantronics as well as many other headsets companies. 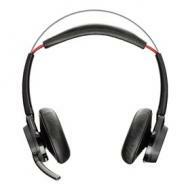 You can order online by visiting headsetzone.com. 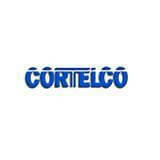 We offer not only discounts but also extended warranty and lifetime support services. 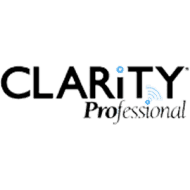 We consider customer satisfaction is in our top priority, so if you are not satisfied with the product or want to return it for any reason, we offer 30 days money back guarantee. The Plantronics Voyager Focus UC-B825 Wireless Headset consist of all technology of current era which makes your communication clear, easy and hassle free. 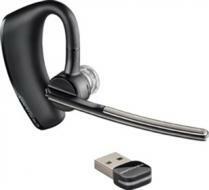 The Plantronics Voyager Focus UC-B825 Bluetooth Headset is latest Bluetooth enabled headset that can be connected to laptop, Bluetooth phones, cellphone, tablets, and palm phone devices. Plantronics Voyager Focus UC-B825 Wireless Headphone has very smart sensors in it, to adjust the sound and volume automatically. ‘Smart Sensor Technology’ is always activated and adjust the level of sound according to background environment or mute accordingly. 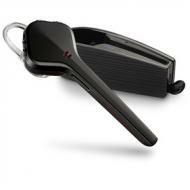 Plantronics Voyager UC-B825 cares about your ear sensitivity and prevents the noise levels. 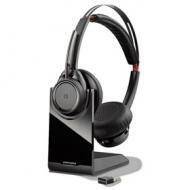 The Plantronics Voyager Legend UC-B235 Wireless Headset is the latest invention of Plantronics loaded with a broad range of functions. That is latest technology headset with Smart Sensor Technology when put on automatically allows a user to answer a call without the need of pushing or pressing any button. This stylish Bluetooth headset fulfills the need of mobile professionals with multiple connectivity options, allow them to manage the desktop computer, tablet or phone calls from one headset. The all-around headset delivers high-quality sound having New Wind Smart Technology which protects from any noise caused by the wind, while precision triple mics with DSP filters out background noise. A desktop stand and portable charge case also included charging your headset anywhere. When it comes to producing quality products, Plantronics have always been on top of the list of all other companies. Plantronics has set a pretty good track record in providing quality headsets, and its previous models like voyager pro impressed all of us. 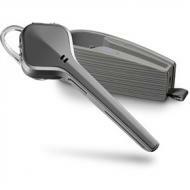 Plantronics Voyager Legend UC-B235-M is introducing some extras, improved longer battery life. Plantronics Voyager Legend UC-B235-M Microsoft Optimized Wireless Headset isn’t mainstream headset, and this model is much larger than your average headset. The headset is uniquely designed for those who want a headset that they can wear for longer periods of time during a working day. 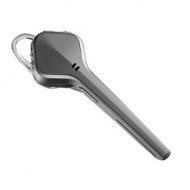 It’s more than a standard mobile Bluetooth headset and the type of wireless headset that used for communication.